Seeing this article reminded me of the emotions I went through in the first few months of my defibrillator implant. These leads in the article were pulled from the market one month after I had my defibrillator implanted, and it makes me wonder if I didn’t wait that month, would I have had one of those implanted in me. When I awoke from my surgery to close the hole in my heart, I was greeted with the news of my heart failure and a couple of hours later that I would need to be on medication for the rest of my life, and the following morning that I will need to have a defibrillator implanted. This was in August of 2007, but I waited. I told the doctors to hold out. I needed to think about putting in the defibrillator. I needed to do research and speak to some other doctors on my options. I waited a month and had the defibrillator implanted in September 2007. 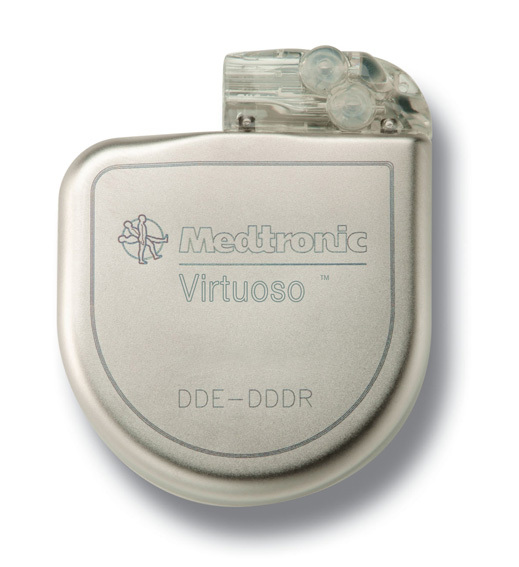 A month later, while still trying to adjust to life with all the restrictions that come with having an implantable defibrillator, I saw the news about the defective Medtronic leads killing people. I have a Medtronic defibrillator. For the first month I lived in constant fear that the device would go off in my chest, and then I was now worried that I may have a defective lead. Removing a lead for a defibrillator from the heart can be fatal, and in most instances, the old lead is just left there in its place. When the news broke, before I could pick up the phone, I got an email from my doctor that did the implant letting me know that I did not have one of the recalled devices implanted. That was a big relief, but it had me wondering if I did not wait that extra month, would I have gotten one of those devices. Maybe it was a good thing that I waited that extra month. Those first few months were definitely an emotional adjustment. It was a new way of life to be accustomed to. Reading that article sure did stir up memories of those emotions.